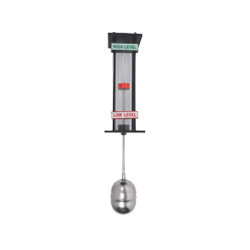 We are here offering our customers a wide range of dependable range of Vertical Mounting Type Magnetic Float Level Switches – VFS from Shridhan Automation Products. 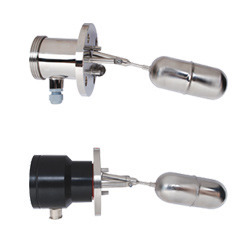 These switches provide the most reliable and simple level control solution to almost all liquids. 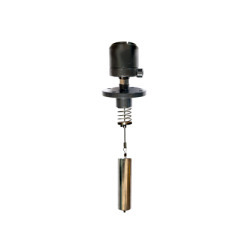 We provide these vertical mount float switches being custom built as per the varying applications for tank dimensions, operating temperature and pressures, liquid viscosity and corrosive conditions. 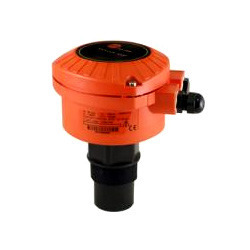 Our company offer its clients best quality range of Horizontal Mounting Type Magnetic Float Level Switches- HFS, that are compact in size that allows it for installation in small vessels that are used for high, low and intermediate point level switching that proves as an ideal solution for tanks with inaccessible tops, bottoms and also where the insertion depth of top mounted models are exceeded. We here a cost effective and durable solution for level indication and sensing used in hydraulic oil tanks. 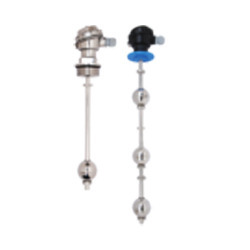 Sight Level Indicator – SLI are specifically customized used in various monitoring and sensing of liquid levels in various process applications also these are suitable to adjust the level for sensing to the convenience of the operator at the site. This system can also be coupled with Temperature Indicators / Controllers to display the temperature in the process application. 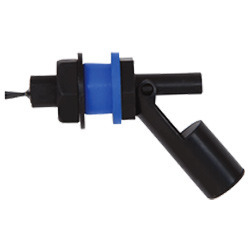 We provide Rotary Paddle Level Switches – RPS at the most competitive market price. The main aim of these RPS’s is to detect high or low levels of free-flowing dry solids, such as powders and granules in chemicals, plastics, fertilizers and cement industries. This RPS is mounted through the wall of a vessel such that the paddle protrudes inside the vessel, Along with a unique sealing ring and an adjustable torque to promise their enhanced performance, throughout the work process. These manually-operated indicators are compact and completely self-contained. They need no electricity to provide continuous indication of liquid level in storage tanks and vessels. Drum Scale indicator is ideal for quick, periodic readouts that are accurate to 1 mm; especially in remote areas where power is unavailable, or undesirable. Only the float and stem contact the liquid, so the readout dip scale is always clean and readable. 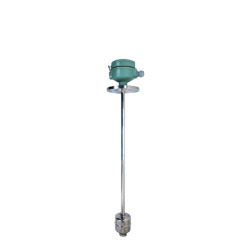 The Rotary Paddle Level Switch is designed to detect high or low levels of free-flowing dry solids, such as powders and granules. It is mounted through the wall of a vessel such that the paddle protrudes inside the vessel. A small electric motor drives a paddle that rotates freely in the absence of material, but is impeded when material is present. When the paddle is impeded, a micro-switch output activates to signal an alarm. To extend the motor life, power is cut to the motor whenever the paddle is free of material. Upon contact with material, the power is restored to the motor once again, therefore rotating the paddle. 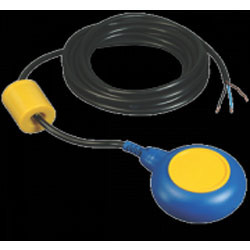 The Cable Float Switch offers industrial and municipal users a low-cost solution to wide differential level applications. The moving ballast causes a flipping motion of the float to provide positive switching action even under turbulent conditions. Recommended for use in either clean or dirty liquids, it is ideal for use in sump control, wet well applications and pilot systems. 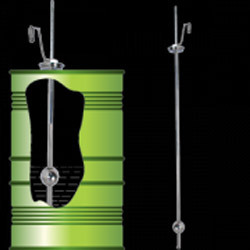 We provide a whole new range of portable Drum Scale Indicator –DSI, that can be easily fitted and installed in any systems, and hence it eliminates the need to transport drums to and from drum floor scales. To ensure increased productivity these systems are equipped with two load cells and a stainless steel indicator. All our models provide an accuracy of +/- .02% of applied load. DLCS2 Level Controllers are used for Control operation of a liquid. The potential free contact from a level sensor can be an input for these controllers. 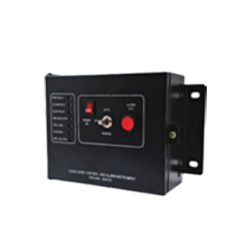 DLCS2 level controller can provide upto 2 level indications. Individual relay output for Pump are available. Option of Manual / Automatic operation is also a standard feature in the DLCS2 controllers. These controllers are normally used for Outdoor applications. 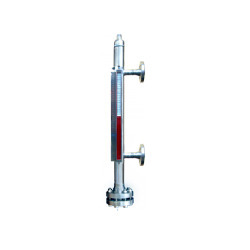 CD2ROBS Level Controllers are used for Control operation of a liquid. The potential free contact from a level sensor can be an input for these controllers. 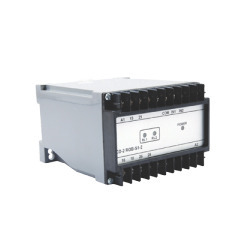 CD2ROBS level controller can provide upto 2 individual relay outputs from a single level sensor . These controllers are normally used for Indoor applications. One of the oldest and the most reliable and simple level control solution to almost all liquids. Vertical Float Switches are an established technique of level switching in the industry. 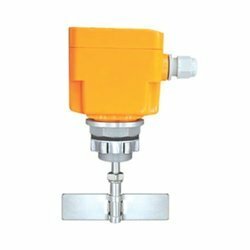 These level switches are absolutely custom built as per application , tank dimensions , operating temperature and pressures. 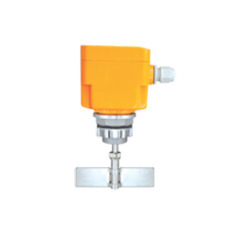 These level switches can operate a solenoid valve , pump or just an indication alarm as per your process requirement. Solcar Level Controllers are used for Control operation of a liquid. The potential free contact from a level sensor can be an input for these controllers. SOLCAR level controller can provide upto 4 level indications. Individual relay output for Pump as well as Alarm Acknowledgement options are available. Option of Manual / Automatic operation is also a standard feature in the SOLCAR controllers. These controllers are normally used for Outdoor applications. 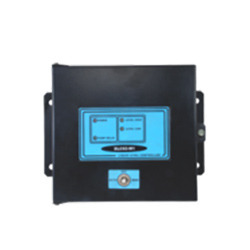 CD4ROBS Level Controller are used for Control operation of a liquid. The potential free contact from a level sensor can be an input for these controllers. 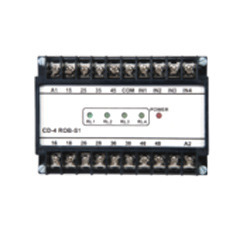 CD4ROBS level controller can provide upto 4 individual relay outputs from a single level sensor . These controllers are normally used for Indoor applications. APC3 Level Controllers are used for Control operation of a liquid. The potential free contact from a level sensor can be an input for these controllers. 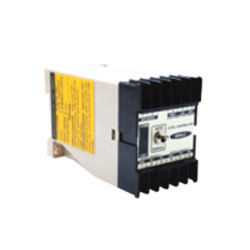 APC3 level controller can provide upto 2 level indications. Individual relay output for two contacts option is available. Option of Manual / Automatic operation is also a standard feature in the APC3 controllers. These controllers are normally used for Indoor applications. Ideal for shallow tanks or restricted spaces, or for low-cost, high volume use. Offers broad chemical compatibility for general purpose use. Also ideal for oils and water. The durable construction of these reed switch designs ensures long, trouble-free service. Because the effects of shock, wear and vibration are minimized, these hermetically sealed switches provide precise repeatability. 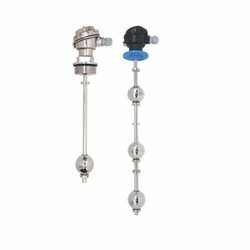 Conductivity Level Switch is an excellent choice for monitoring the level of conductive liquids in tanks. 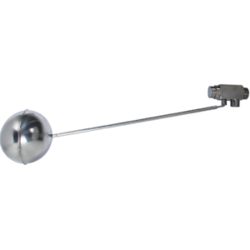 The CLS series conductive level switch senses liquid level by applying a low AC voltage to a set of stainless steel electrodes. 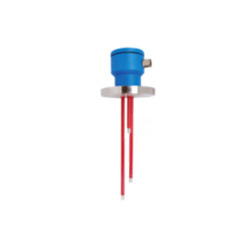 When a conductive liquid is present a small current will flow between the electrodes, resulting in switch activation.The conductive level switch is available with 316 stainless steel electrodes standard. This makes it suitable for many chemicals and aggressive media. The solid state design has no moving parts so that it is a sure solution for dirty liquids as well as those with high solids content. Our range of Sight Level Indicator can be termed as a “cost effective solution for simple visual level indication”. It can be customized according to the needs of the clients. This range of indicators is widely used for control operation. 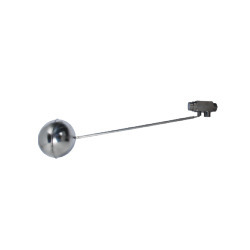 Many also use them in combination of temperature sensors to display the temperature in the process application. 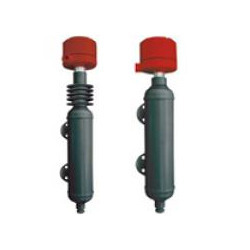 This range is specially designed for oil level indication in hydraulic systems. Mini Level Switches MHFS offered by us are coveted manufacturer, Shridhan. It complies with latest quality and performance parameters. 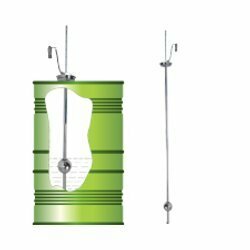 Owing to features like excellent compatibility with water, oil and chemicals, rugged construction, it is widely demanded for use in small tanks and vessels. The stainless steel used to develop with range is widely acceptable for food grade applications and is known for its remarkable properties. Our clients can avail this range at industry leading prices with us. 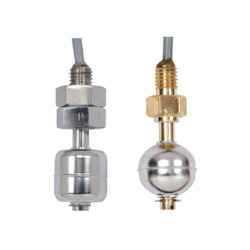 We offer a high quality product range of compact construction, Ultrasonic Level Transmitter RANGER 3000 Series. This series is an excellent choice for several industrial applications. This range is widely acclaimed for its outstanding performance and fast response system. It is very easy to use and install. This range can measure response at a whooping rate of 32.8 feet per minute without losing any signal. 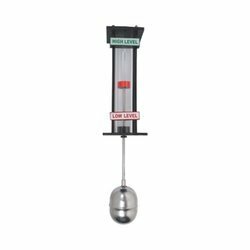 We extend an excellent range of Magnetic Float Level Transmitter which is widely appreciated for providing reliable and durable remote tank gauging. It is designed to exhibit compatibility for most liquid media. This range is ideal for medium sized tank used for both OEM applications and processes. The output generated by it is compatible with most programmable controllers and other digital receivers. One can also use it in combination with Digital controllers to make a full-proof tank gauging system. Our clients can avail from us a comprehensive range of Mini Level Switches by Shridhan. This range is widely appreciated for its quality and excellent make. It is specially designed for small tanks and vessels. The special formulation makes this collection compatible in water, chemicals and oil. The robust construction makes it ideal for rough and rugged usage areas. It is made of special version of stainless steel that is widely used for food grade applications. 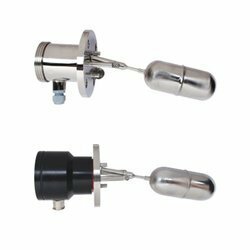 We put forth a comprehensive range of Magnetic Level Indicators of single chamber design. It comes with either 2” or 2.5” chamber diameter as required. The range we offer includes variants in different configuration styles and models. It is also available in desired shapes and sizes with or without stainless steel scales. Looking for Shridhan Level Switch ?